Launched in 2013, Warface is a military shooter built on a bedrock of satisfying gunplay, slick movement, and sharp visuals. That probably comes as little surprise given that it was originally created by Crytek, but the game has proven so successful that the development team has formed its own studio called Blackwood Games. 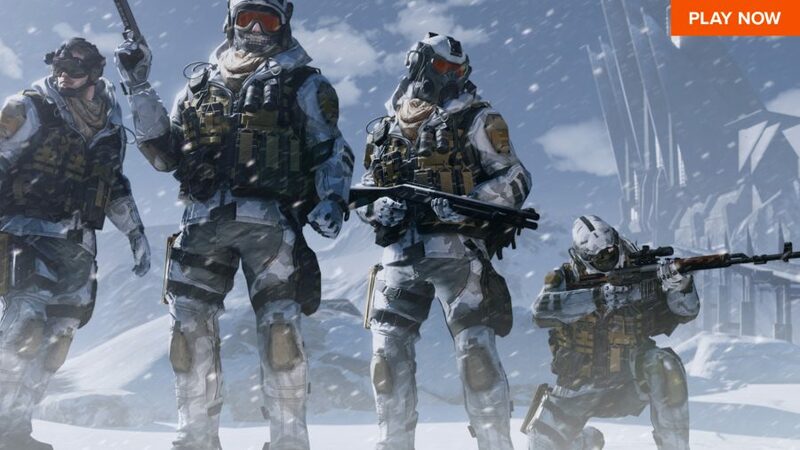 Working closely with publisher My.com, Blackwood ensures Warface always offers fierce firefights, an array of competitive modes, and a set of engaging story-led cooperative missions. This confection has been crafted in CryEngine 3.5, a rather powerful but convincingly scalable bit of tech. Thanks to that foundation, Warface runs well on a wide range of rigs and looks great doing so. 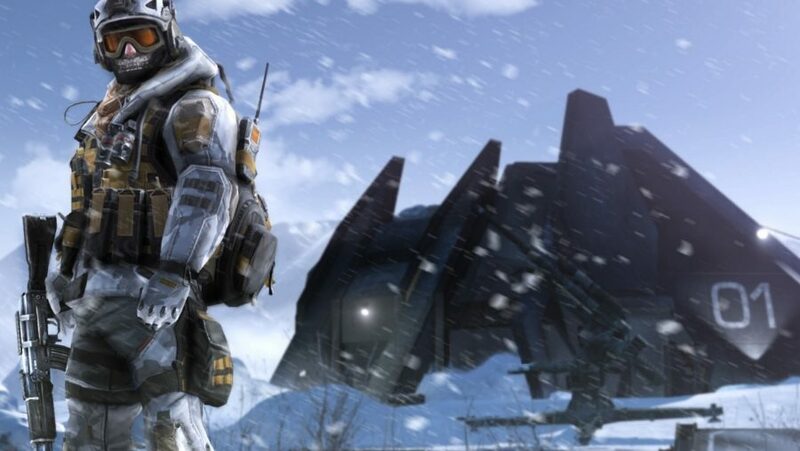 This is the engine behind Crysis, after all, and it’s a boon to get those fantastic visuals – and the infamous nanosuit itself – in a free-to-play game. On top of all that, a healthy stream of free updates ensures that Warface frequently provides fresh and exciting new stuff to see and do. That helps pull in the punters, of course, which means there’s always plenty of human targets waiting for your bullets. It all adds up to a package that offers a little more than your average free-to-play effort, and we’re going to show you why that’s the case. There are many free-to-play shooters vying for your time, but few offer dedicated co-op campaigns. Warface does, and this variety makes it stand out from the crowd. Its story-driven PvE mode consists of nine special operations that test your five-person squad’s reactions and tactics. One such operation, The Great White, is a wave-based survival mission set in a glimmering glass and chrome skyscraper. Alternatively, you could try your hand at Anubis, in which you must destroy a cyborg factory inside an Egyptian pyramid. For an even hotter time, give Volcano a go, where your team launches an attack on an African research station before having a showdown with a security turret called Ursula. She’s very upset and cries bullets. Each mission is replayable, offering different rewards at higher difficulties. For example, normal mode provides twice the amount of rewards easy does, but according to the stats just 7% of all squads are successful – so you’d best prepare yourself for a challenge. The most able players can double their currency rewards in pro mode, where enemies that deal enormous damage call for intimate class knowledge and coordinated teamwork. Given the odds offered for success in normal, however, we don’t fancy our chances much. Battle royale is all the rage now, and Warface has joined the party. The mode takes the game’s robust mechanics and applies them to the familiar every-person-for-themselves setup, although there’s slightly less jumping out of buses in this one. 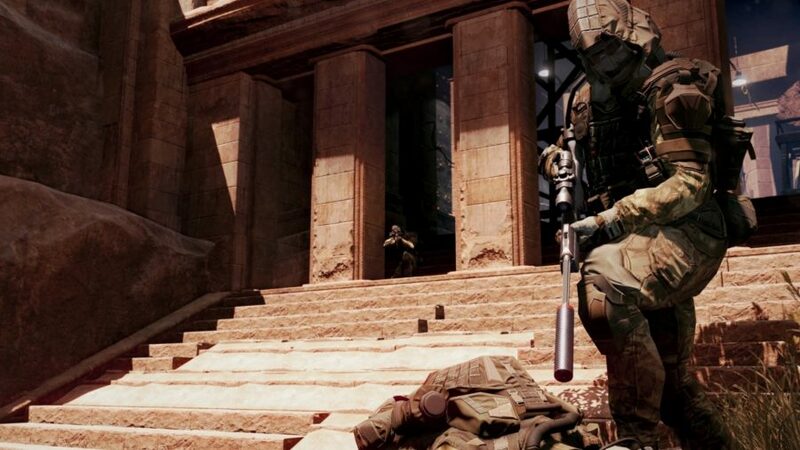 Featuring 32 players fighting for survival, it may be smaller than the traditional 100-player versions of the mode you’re used to, but it’s the biggest skirmish Warface has seen to date, and it gives you a large-scale alternative to the game’s signature tight, close-quarters matches. 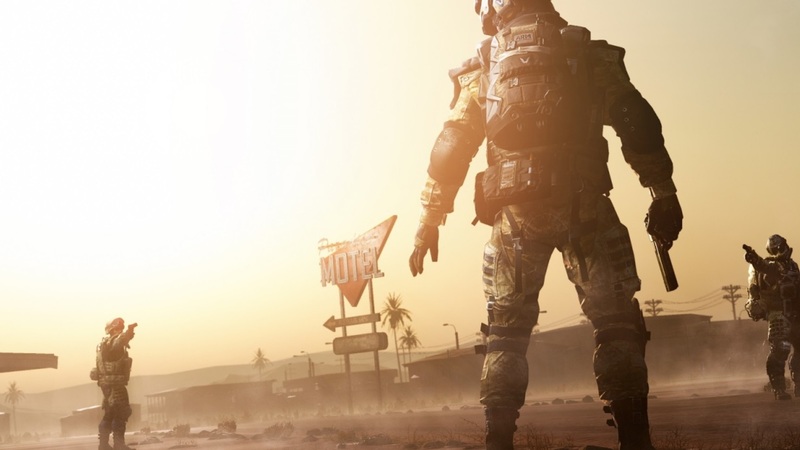 Warface’s take on battle royale was originally limited to Mojave, a desert map baking under the hot sun, but the mode has since extended to the Pripyat-set Exclusion Zone map, too. The devastation wrought by Chernobyl works as great lore for Exclusion Zone, with radioactive particles spread by a massive storm shrinking the playable area until there’s just one soldier left. 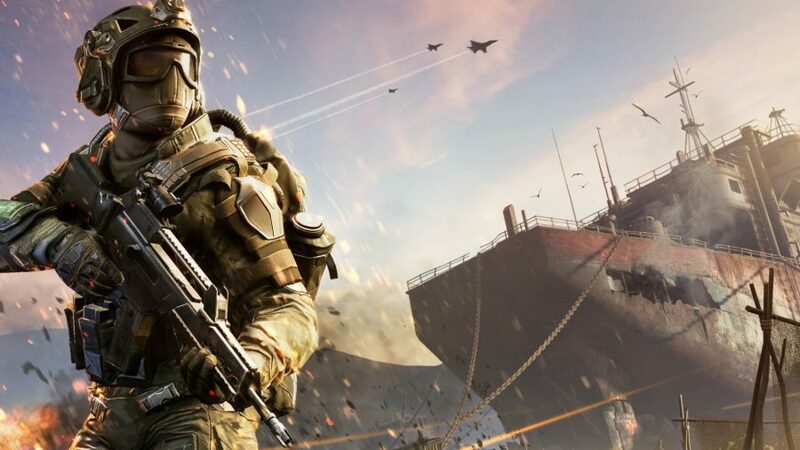 While battle royale is only one part of Warface, it could be the mode that draws you in first. 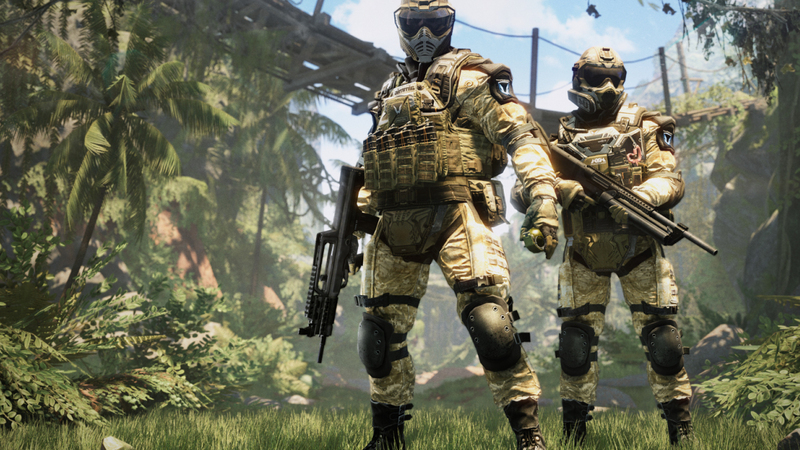 Warface’s PvP offers exactly the kind of multiplayer mayhem you’d expect from a development team that honed its craft on Crysis. And thanks to constant support and updates, the game’s community has remained consistently active, meaning you’ll always be able to find a game. Competitive players can do battle across ten different modes, from the aforementioned Battle Royale, to classic picks such as Team Deathmatch and Plant the Bomb. Also in the mix are more inventive modes such as Storm, in which the attacking team must capture specific objectives as the defenders attempt to disrupt them, and Destruction, where you utilise radios to call airstrikes on opposition bases. In terms of locations, there’s a generous smattering of oil depots, hangers, farms, forests, and downtown districts across Warface’s 20 maps. Collectively they offer a good mix of close, medium, and long-range encounters, which helps the game feel fresh and varied from match to match. There are plenty of good hiding spots, too. You don’t have to buy a single unit of currency to enjoy Warface, which is nice. There’s no restrictive paywall, and you won’t be swamped with prompts to buy anything. However, should you choose to, you can spend the in-game currency you earn through playing on a variety of items in the microtransaction store. Completing PvP matches or PvE missions rewards you with currency, which is used to rent weapons, buy armour, and obtain new skins. Vendor Points fuel progression through the Arsenal tree, which features three categories of weapons, attachments, and equipment. You’ll earn all this currency at a steady rate, but if you want to speed up the process, you can purchase VIP Booster packs with premium currency. Crucially, however, this is always optional and never mandatory. Blackwood Games continually updates Warface to give players new and interesting content. The most recent addition is the new Sanctuary map, which features beautiful pink blossom trees, a cascading waterfall, and a well-tended rock garden. It’s the perfect tranquil paradise in which to open fire. And talking of weapons, a devastating SAP-6 pump-action shotgun that knocks enemies flying is now available. Modes refresh too, with new challenges added daily to the PvE missions. There’s also a regular stream of weapon and body skins to help you stand out. We’re partial to the Crysis Nanosuit ourselves, which acts as a nostalgic nod to the development team’s past at Crytek. Oh, and for an extra incentive, you also get daily login bundles of cash and items. Warfaceis truly a living game, because there’s something new to try every day. We’ll see you online.